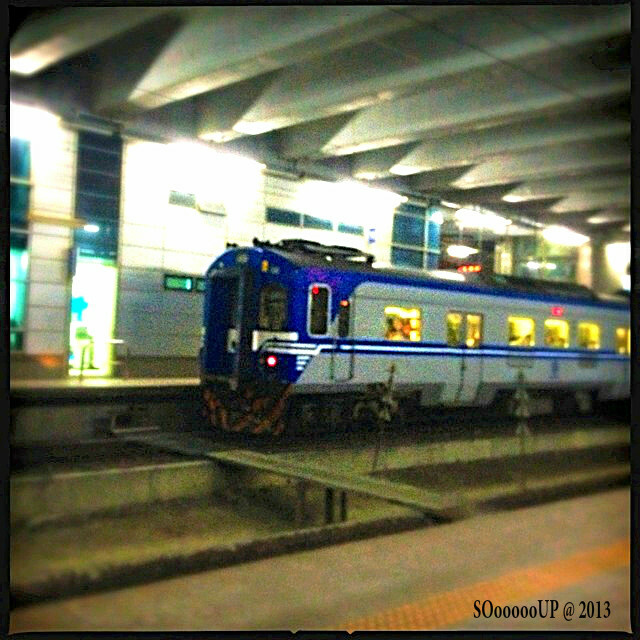 Taiwan has great transportation service and is cheap. 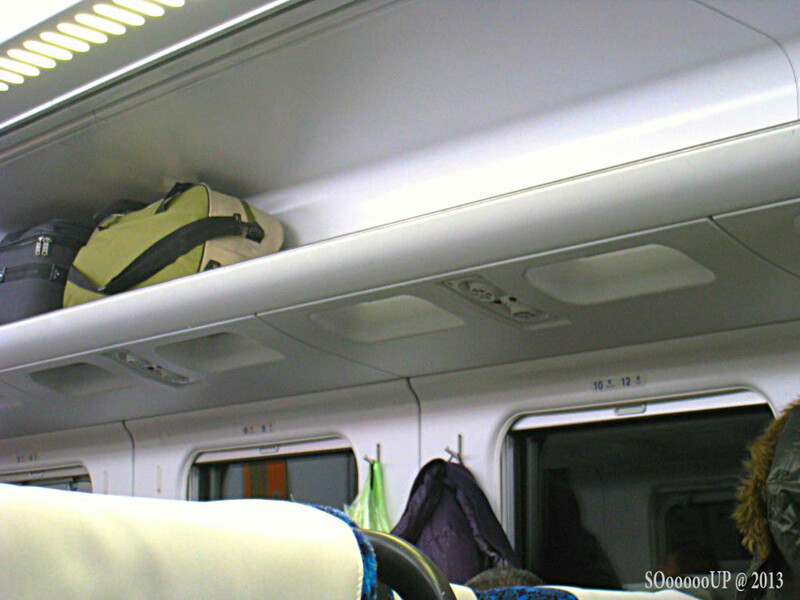 Moving around in Taiwan is a breeze. 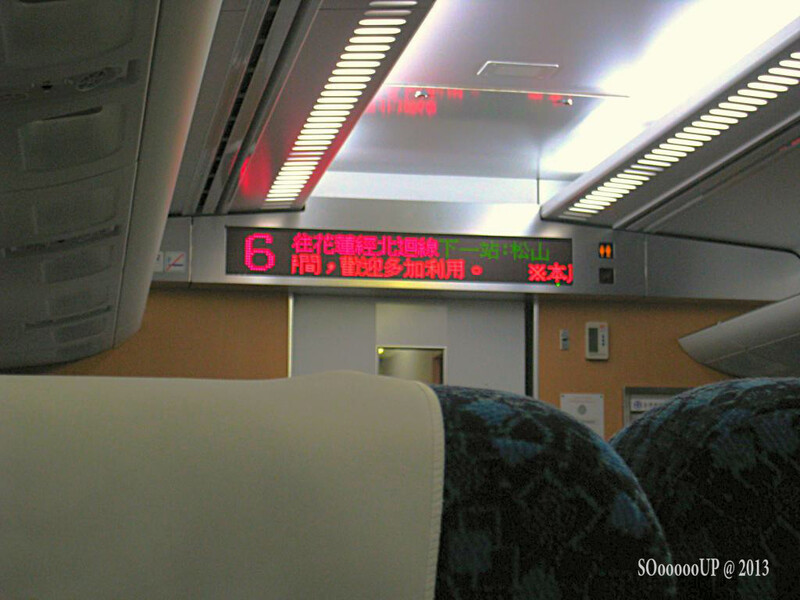 We took a High Speed Rail from Taipei to Taichung in less than an hour. 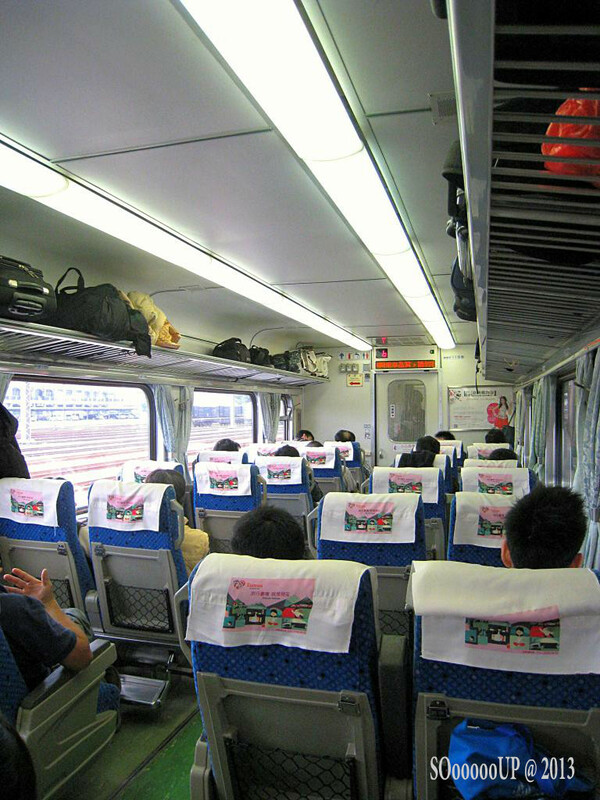 The trains are clean and comfortable and offer ample leg resting space. 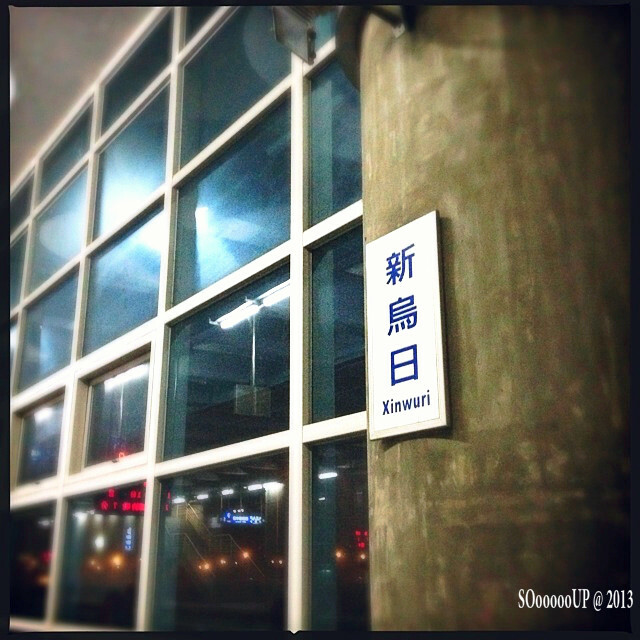 We arrived at Xinwuri Station and transferred to normal line to reach Taichung city.